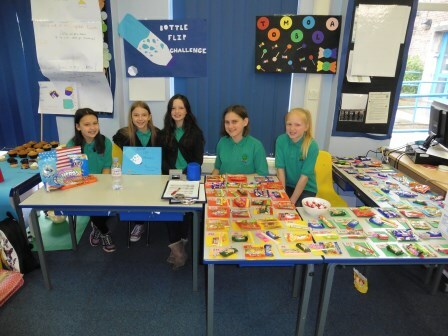 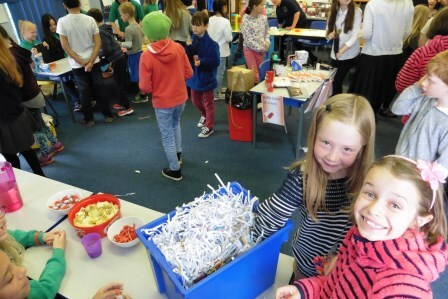 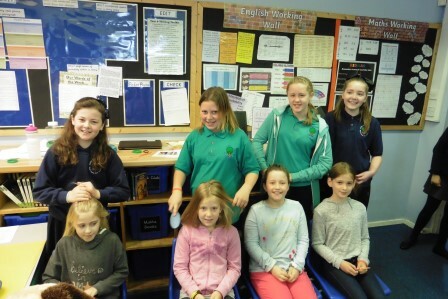 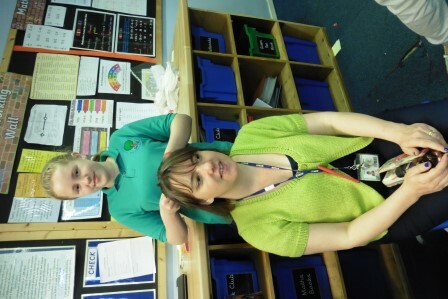 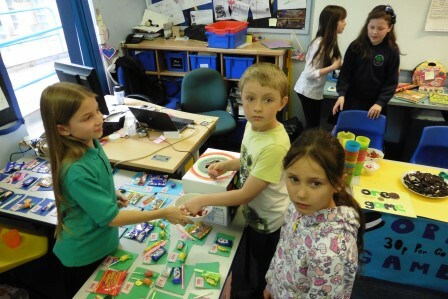 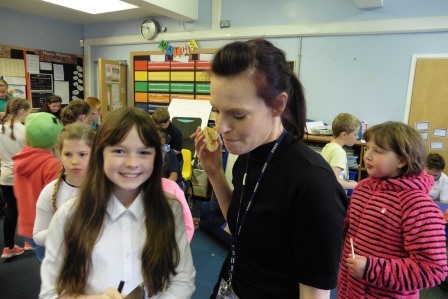 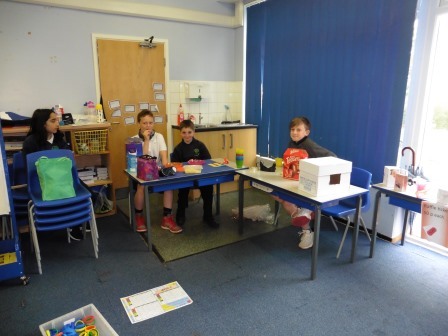 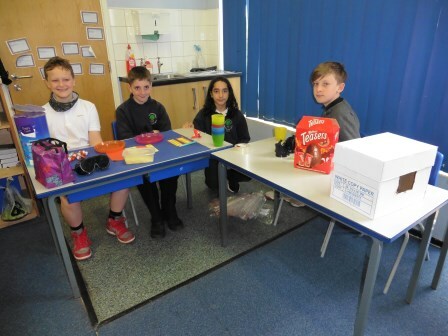 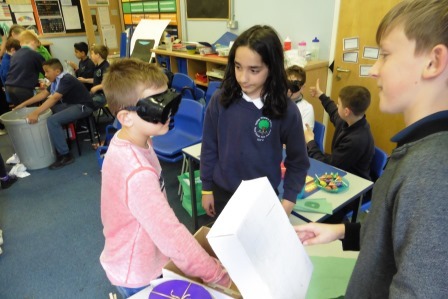 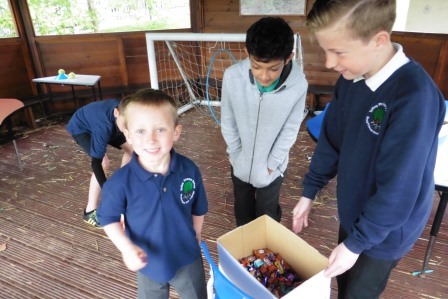 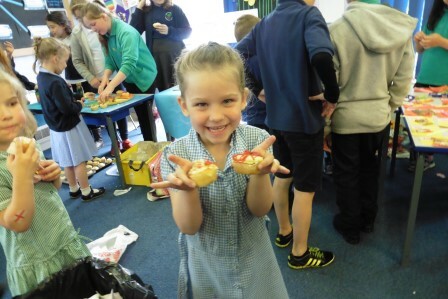 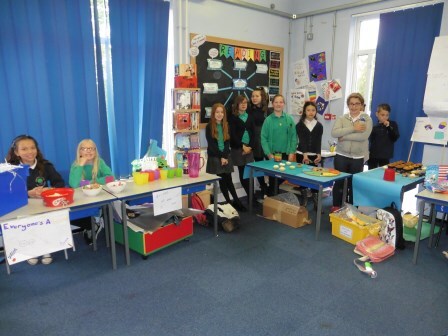 Y6 enterprise week ended with a fantastic day of fun in the y6 classroom. 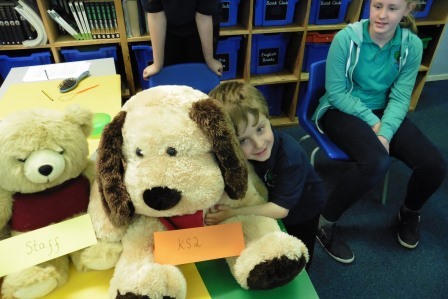 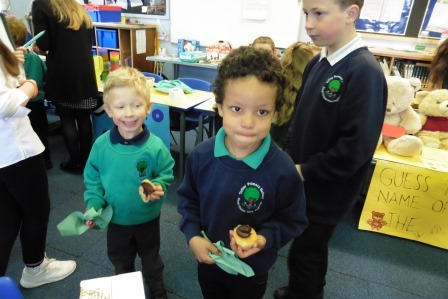 The other classes came to spend their pennies on various stalls including a tombola, penalty shooting, hair braiding, guess the name of the teddy and many more! 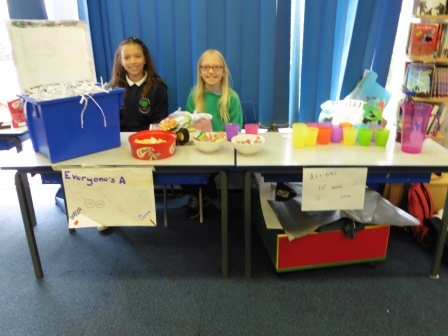 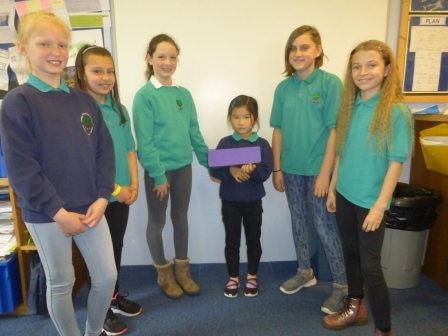 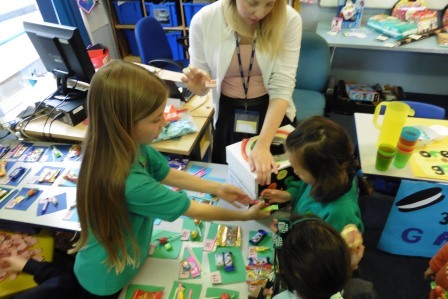 During the week, the children planned their stalls, spoke to companies to request donations, went shopping and made posters! 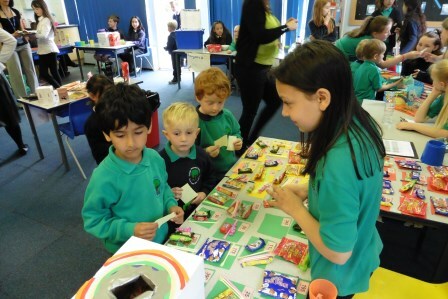 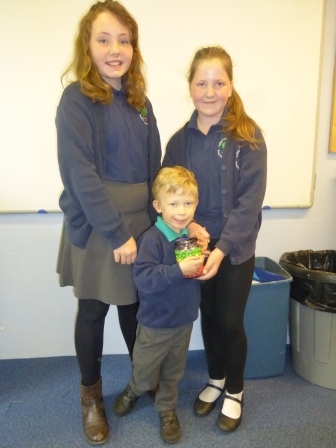 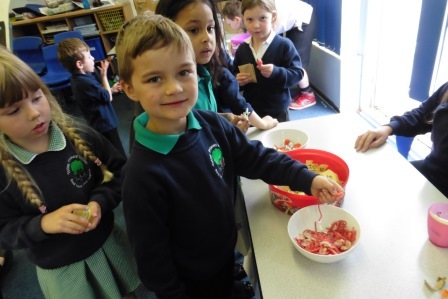 It was a fantastic day and the children managed to raise £397 to be split between school and Cancer Research. 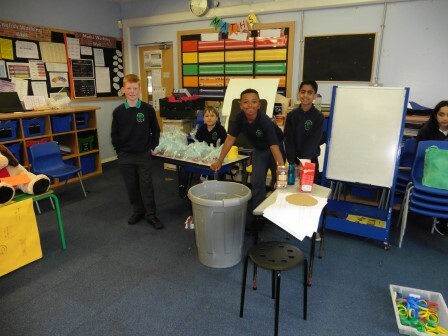 Well done Y6!